For seals and bearings to work correctly, they need to fit correctly. 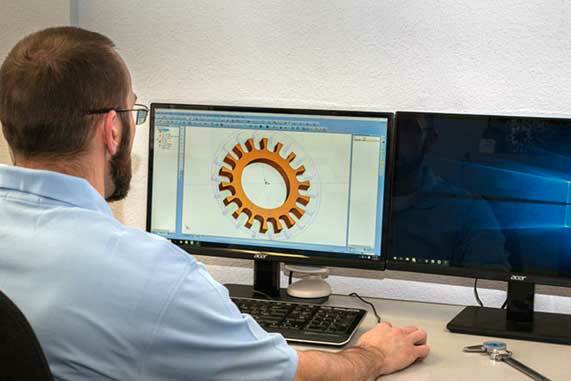 With Eclipse Engineering, you can have your bearings, seals, and shapes designed and manufactured in one place, ensuring the perfect fit. Let us show you what the highest level of engineering support looks like. 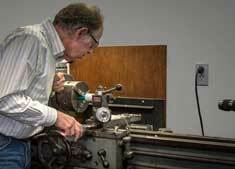 Eclipse Engineering was the brainchild of a passionate, business-minded engineer. His goal was to provide answers to seal and bearing questions to a niche market. Since operations began in 1999, Eclipse has evolved into a comprehensive partner for many OEM, MRO and industrial customers around the world. 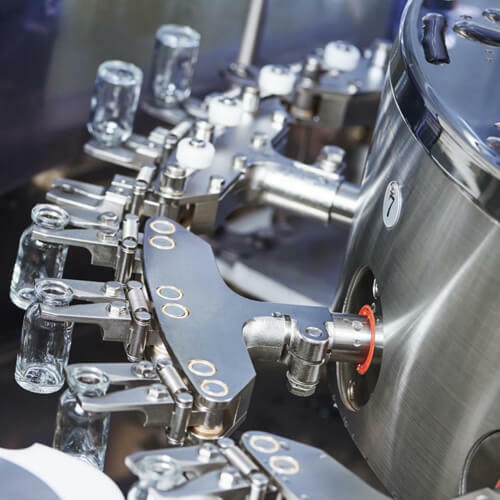 These companies have come to count on our engineered solutions, problem solving skills, in-house manufacturing capabilities and the responsiveness associated with distribution. 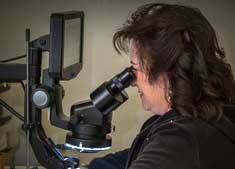 Our staff has more than 200 years of combined seal and bearing experience. 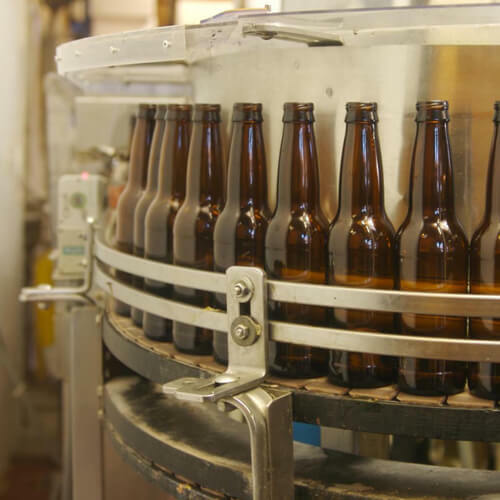 This experience allows us to determine if a standard off the shelf product can be used or if an engineered solution will be required for an application. 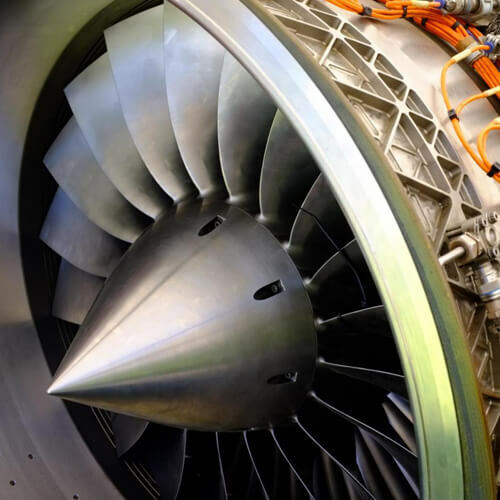 As a top tier supplier, we strive to continually improve our processes, while keeping with the essential principle of providing, foremost, engineering and technical assistance that results in an optimized solution for your sealing application. 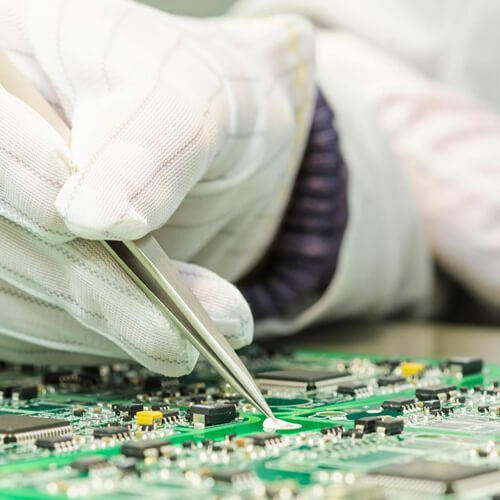 From our sales professionals to our engineers, we take pride in the fact that we listen to our customers' needs and provide them with quality products—at a competitive price, in a timely manner. When it comes to engineering and manufacturing seals, customer satisfaction is everything. From initial communications to the quality of the products we deliver, we always aim to be the best. Want proof? Read what some of our customers have to say about working with us! At its inception, Eclipse built its business model around listening and reacting to customer’s mechanical seal needs. 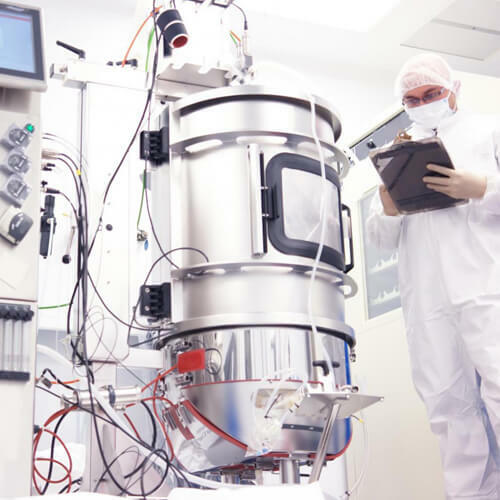 Industrial markets demanded cost effective, short-lead time products backed up by engineering support. Eclipse responded by bolstering its engineering staff and increasing seal production capabilities. In order to supply to many different industries, Eclipse designed engineered solutions that met stringent standards. By listening to our customers, Eclipse has gained wide ranging industry experience and is ready to apply this knowledge to your specific application. 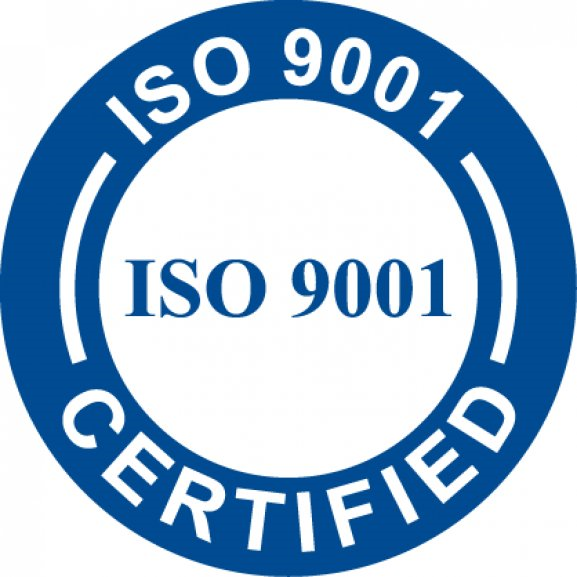 In 2015, we earned our AS9100 and ISO9001 Certification to better serve our customers and provide the best customer service in our industry. Eclipse Engineering is a full service manufacturing and engineering company for seals and bearings. 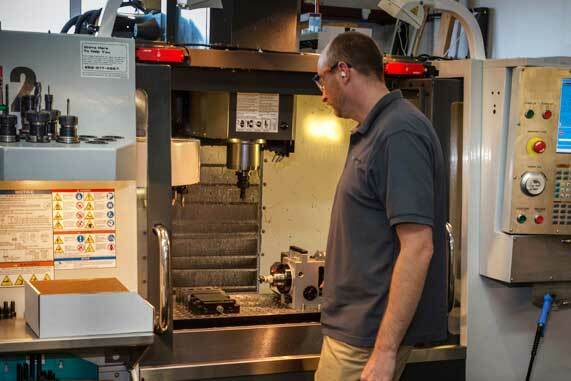 While we specialize in the production of machinable plastics, we provide sealing solutions to our customers in many different areas, including fluid pump assemblies, pneumatic and hydraulic cylinders, fluid control systems, and even products in the aerospace, automotive, pharmaceutical, and semiconductor industries. 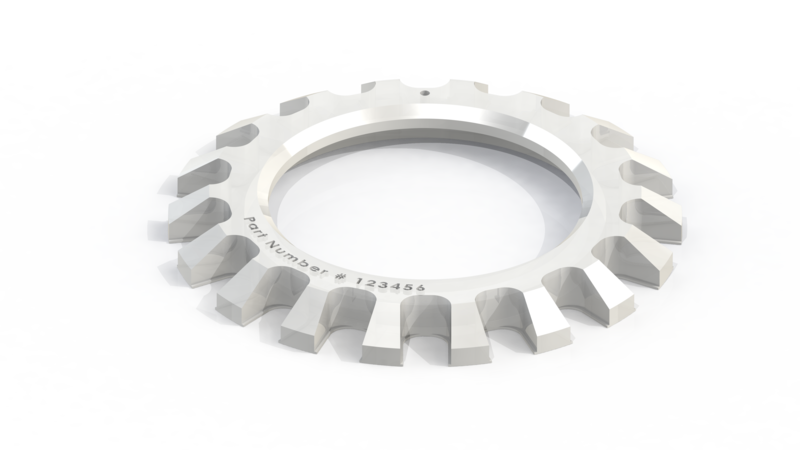 We are one of the only seal manufacturing company that also specializes in engineering, so you can rely on us to produce exactly the seal, bearing or spring, that you require. We will engineer, manufacture and distribute your seal, all under the same roof, that’s why we are so confident in our work and know we can design the right product for your specific needs. Here at Eclipse, we take the time to design and engineer a product specific for you, in the right type of material. 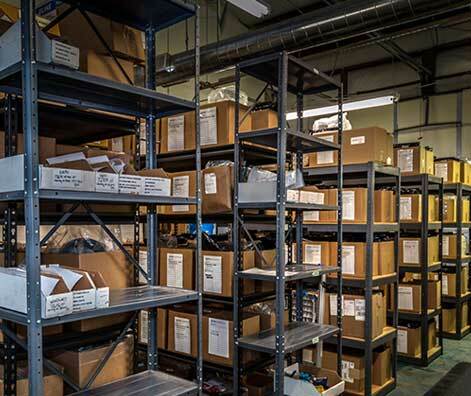 We specialize in a multitude of industries and carry a wide variety of materials, including plastic, rubber, nylon, thermoplastic elastomer, and more. 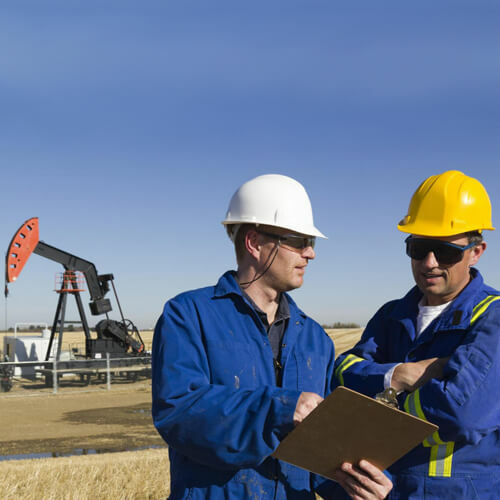 Our assertive team of engineers is ready to design the correct product to solve your mechanical seal concerns. We can manufacture seals, bearings, springs, o-rings, back-up rings, wear rings, you name it. At Eclipse, you can be confident that our materials and products are in line with industry standards. Our lists of materials and products are consistently updated, so your project requests will be met with the most advanced approach. At Eclipse, we’re pleased to offer products and materials from a variety of suppliers. We’ve partnered with companies across the United States to provide you with the best solutions for your projects. Whether it’s one of our seals, or a seal from one of our suppliers, we promise to bring you the best possible solution for any project. 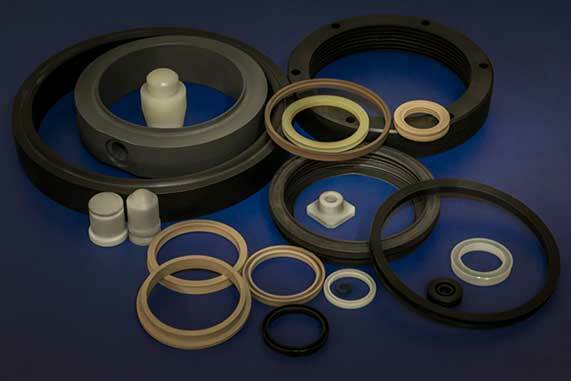 We supply seals from companies like Parker, Greene Tweed, Precix, and more.